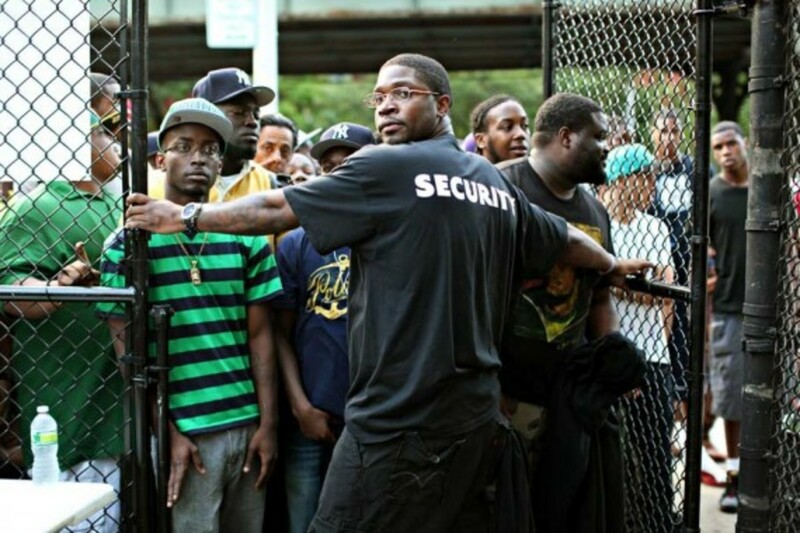 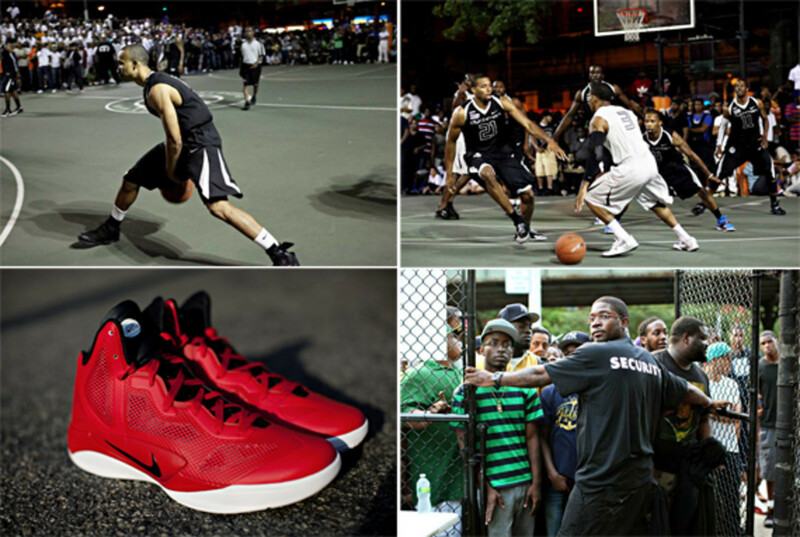 "Run With Us or Run From Us" isn&apos;t merely a motto but serves as a warning that they own this game up in Harlem. 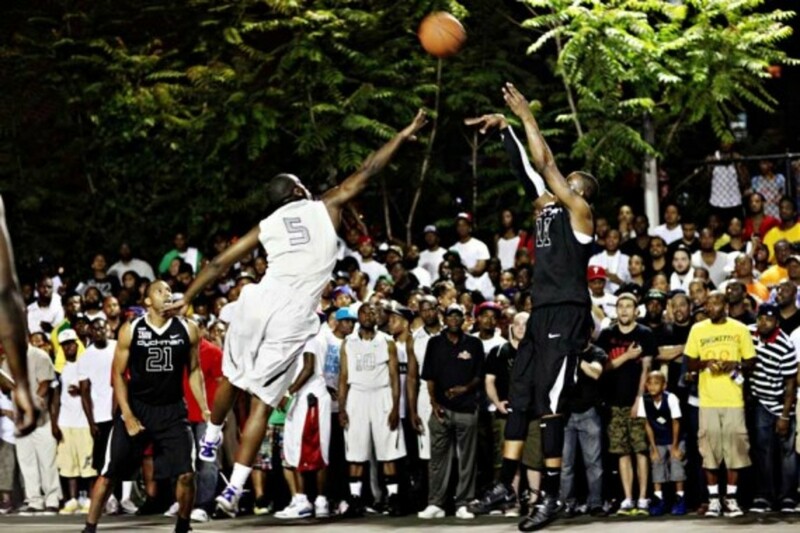 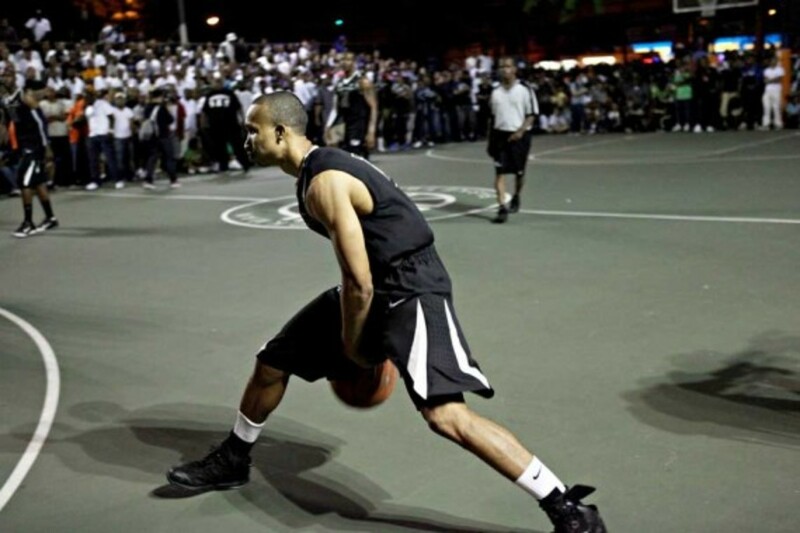 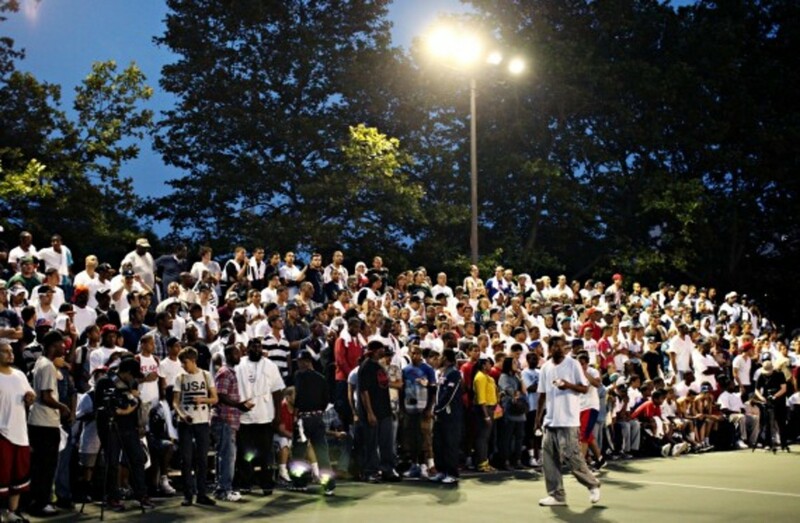 And if you think you&apos;re ready to meet them on the basketball courts of Dyckman Park, count your blessings. 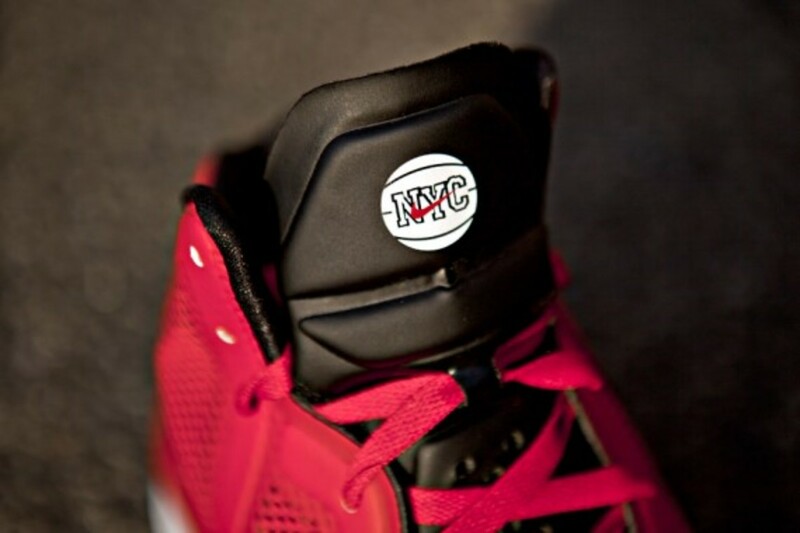 Not only they will "school" you on the true nature of the game, they will trample whatever self esteem you have left. 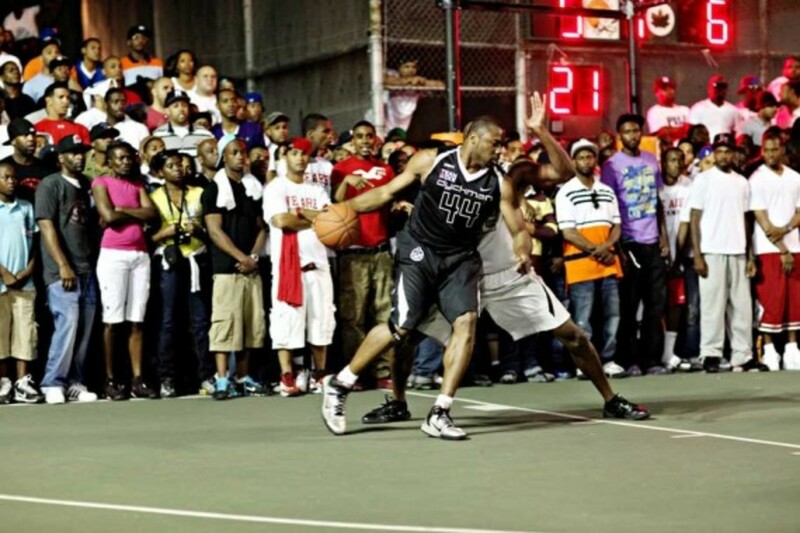 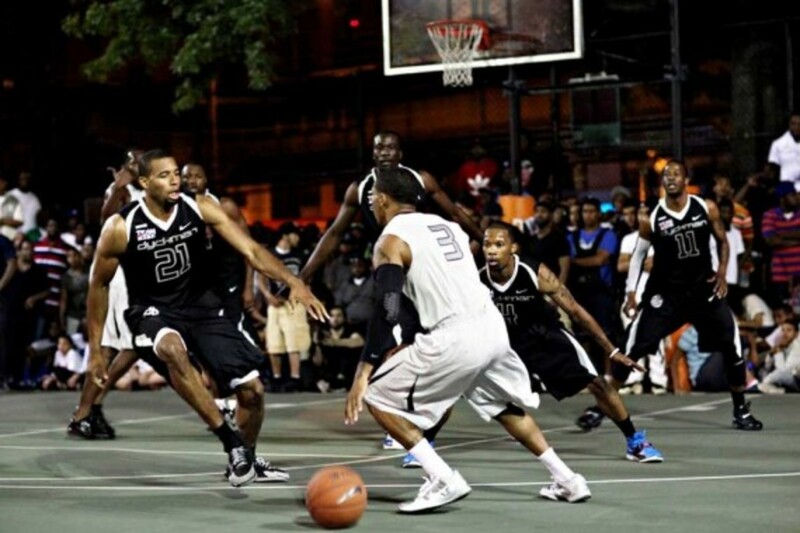 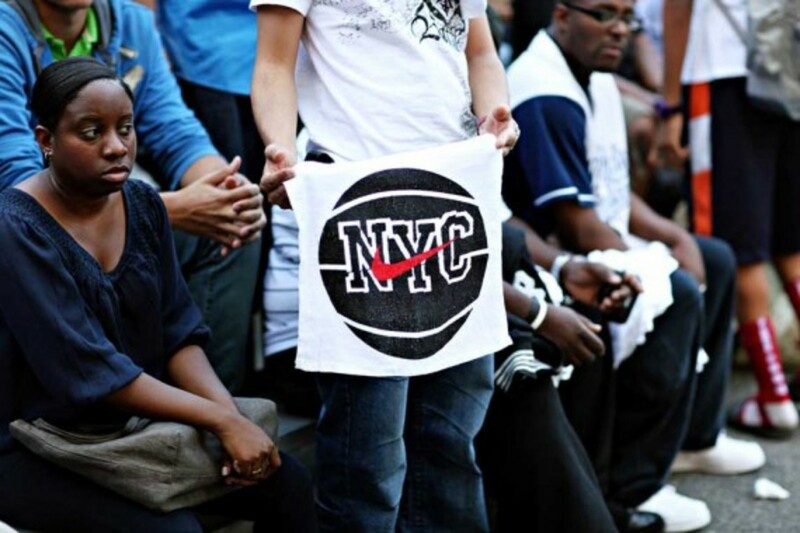 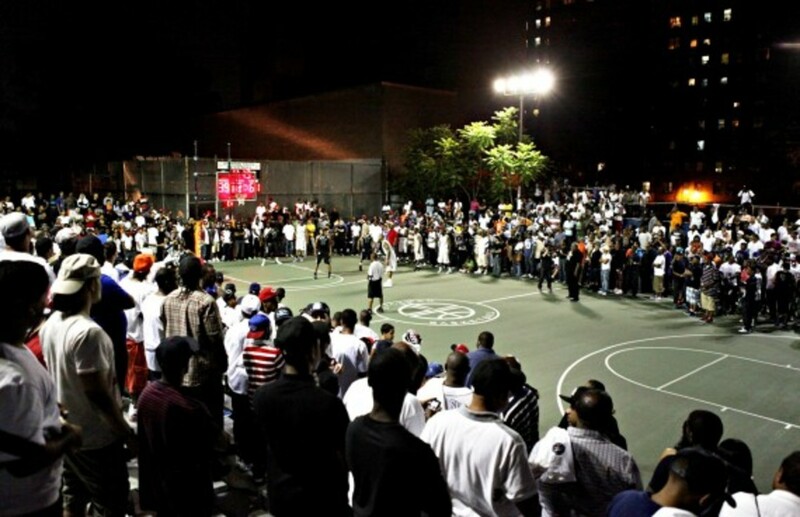 Welcome to Street Ball, NYC. 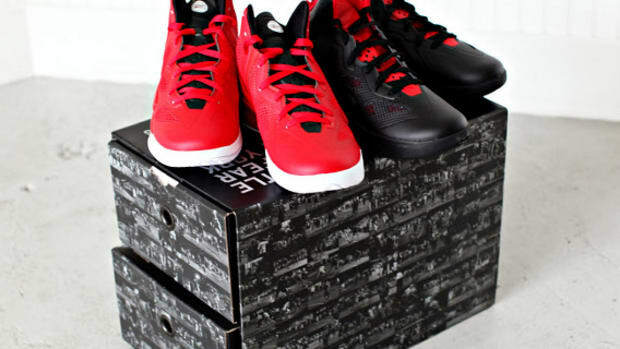 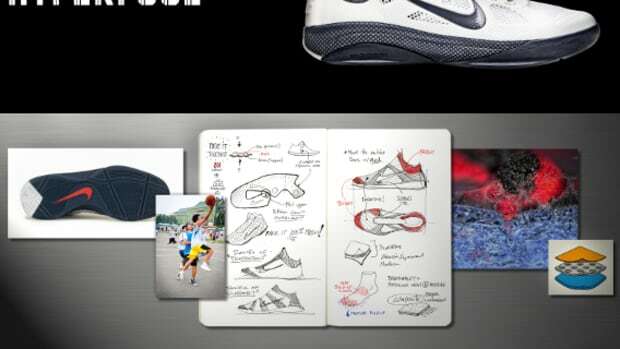 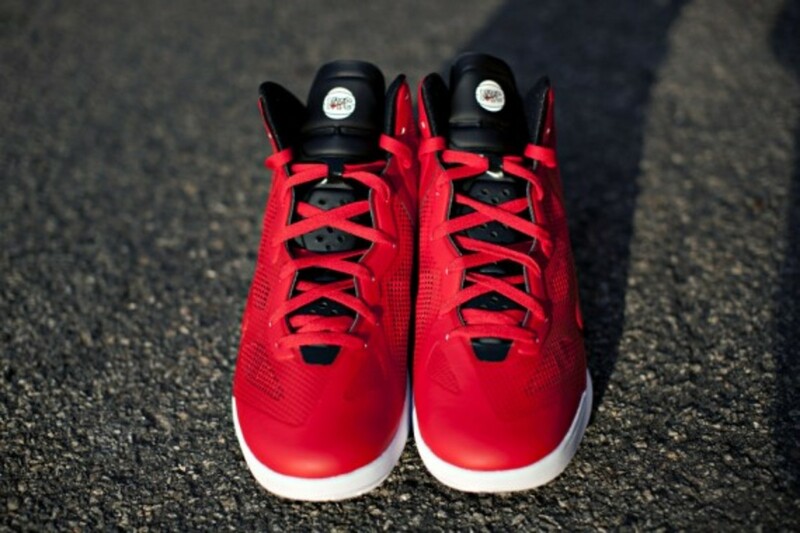 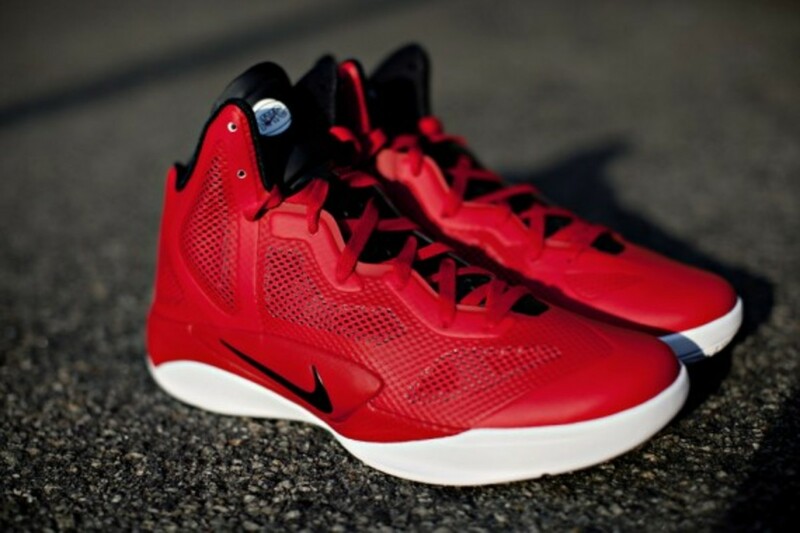 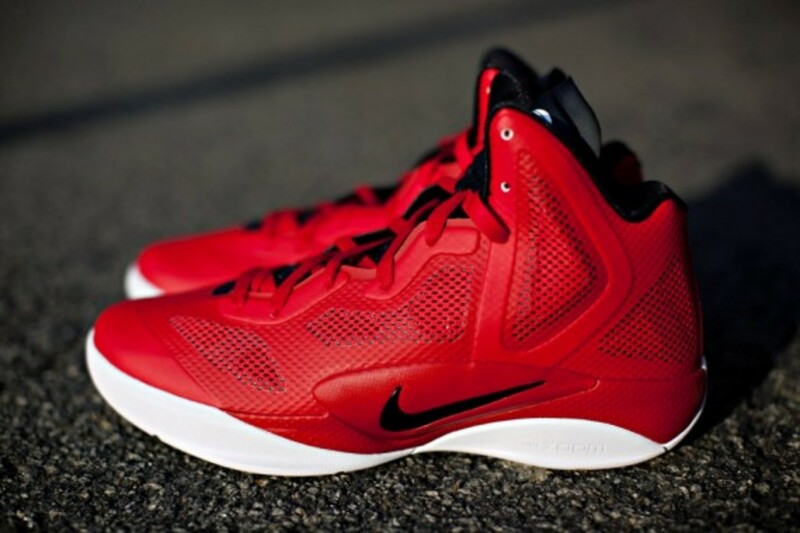 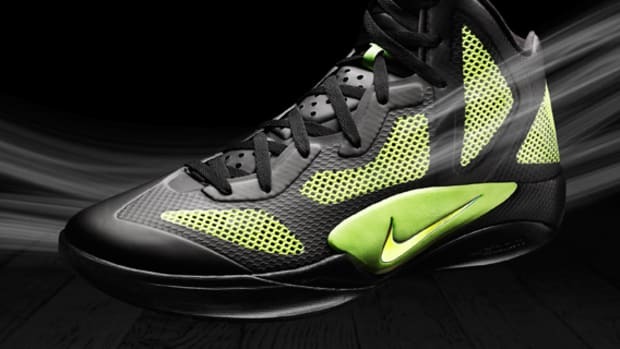 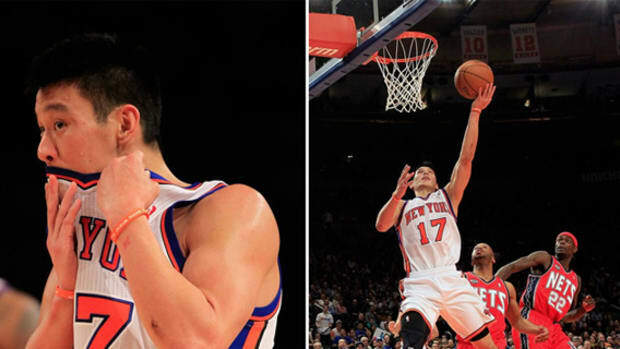 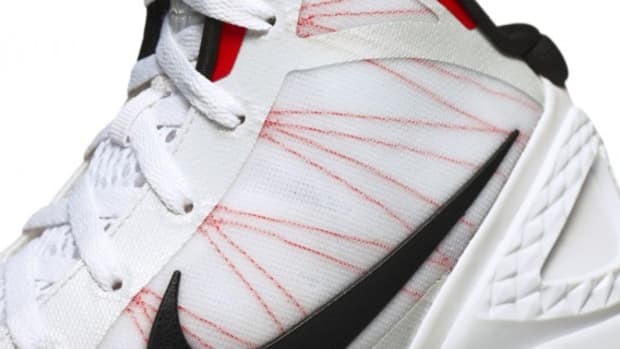 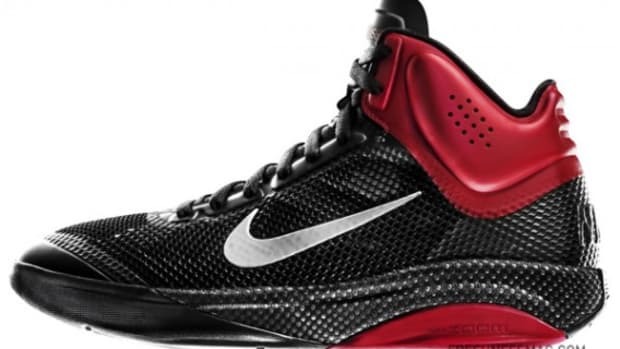 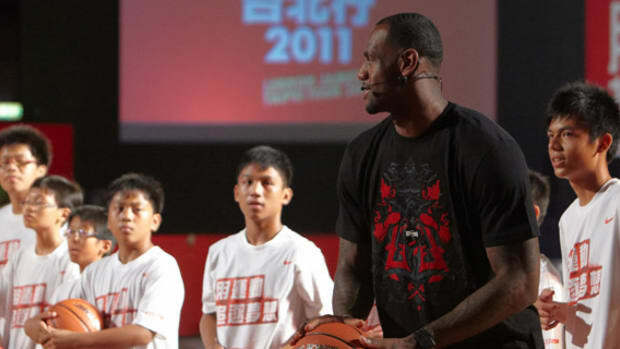 Nike To Officially Join "Linsanity" - Nike Basketball Extends Jeremy Lin's Contract and a Hyperfuse 2011 P.E.